All current vintages are available in The Wine Tasting Centre, where adventurous visitors can indulge in specialised wine pairings. These two top wines (one white, one red) can be tasted at R45 for the 2 wines. Come and discover the releasing of this rare “butterfly”. 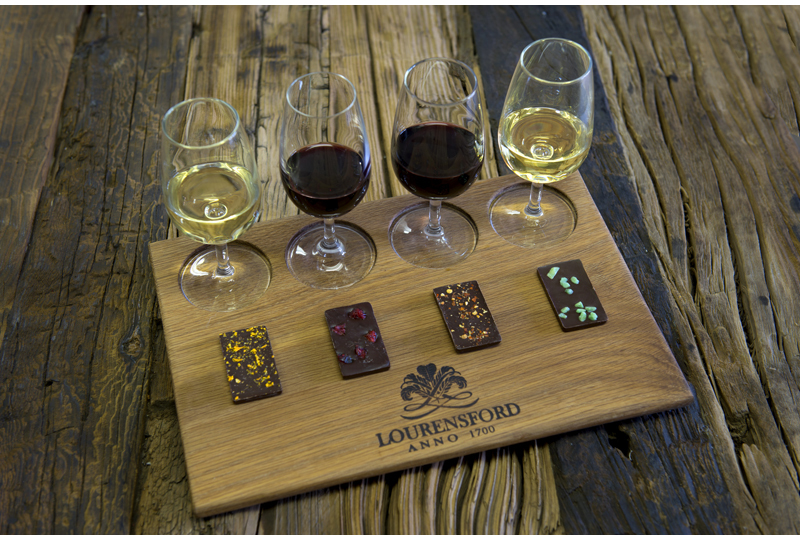 Limited Release Chardonnay with Orange Dark Chocolate, Lourensford Estate Merlot with Dark Cherry Chocolate, Lourensford Estate Shiraz with Dark Chili Chocolate and our unique Honey Liqueur with Dark Mint Chocolate. 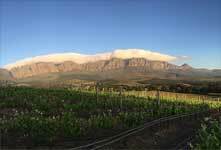 The tasting room closes for wine tastings at 16h30 but are open for wine sales until 17h00. Please note that bookings for more than 5 people is essential! 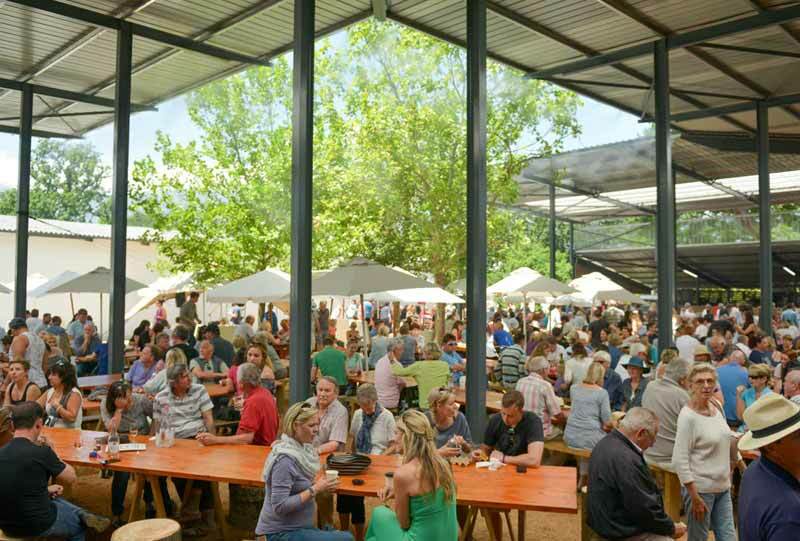 Be it to escape city life, or to experience something slightly off the beaten track, the Lourensford Market has become the trendiest new stop. Our vibrant market, housed in a permanent structure, boasts 70 permanent stalls and a number of Pop-Ups. Visitors are spoiled with sprawling lawns, majestic trees and landscaped gardens to enjoy the quality products that are our priority. You will discover everything from delectable food, handmade wares and art, to organic, artisanal produce. The Estate’s superb wine collection and our in-house ABRU craft beer contribute to the festive atmosphere. 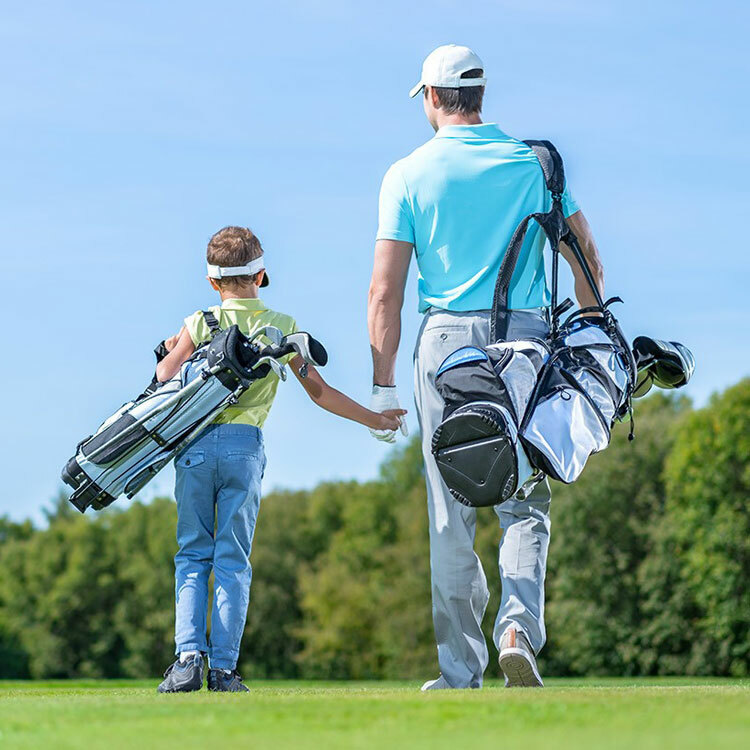 Local artists provide live music, children have fun on rides in the dedicated entertainment area and even your four-legged family members are welcome at our doggie bar. Welcome to the Coffee Roasting Company, South Africa’s single-origin pioneers where our coffees are roasted by hand and in small batches. We are open 7 days a week, so be sure to visit and enjoy great coffee tasting talks, watch coffee being roasted, receive advice from our roasters and become part of an ever-growing family of coffee lovers. Our Red Riding Hood Deli offers a variety of freshly baked cakes, quiches and muffins. All our goods are made using only free-range eggs, real butter and pure spices. We also have a lovely selection of gifts and equipment. For more information on coffee talks and daily coffee deliveries, visit their webpage. Specialising in the buying and selling of SA Old Masters. Should you be looking for a piece or art to complement your beautiful home, come to the Art Curator where our friendly staff will provide you with professional advice to suit your every need. 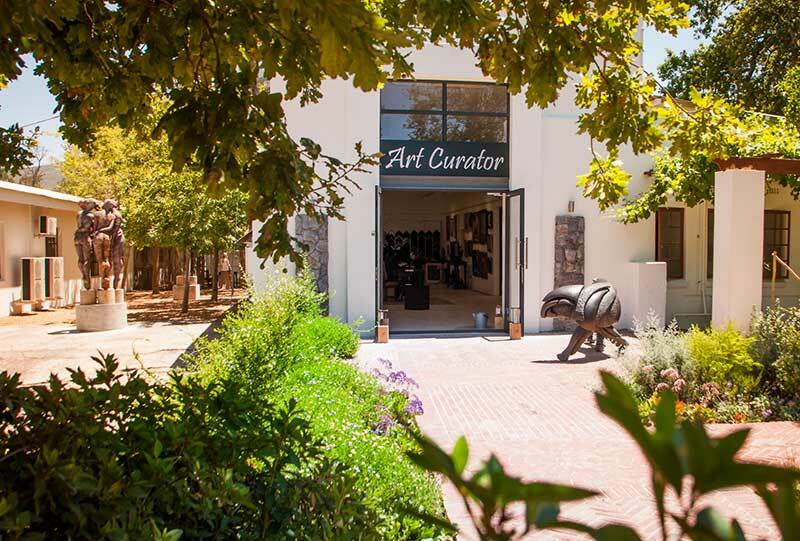 Come and browse through our large selection of South African Old Masters, Contemporary and African Art. Services we offer include Decor advice, Framing, Valuations, Restorations, Block mounting. We arrange commissions of Paintings, Bronzes and Statues for homes and offices. 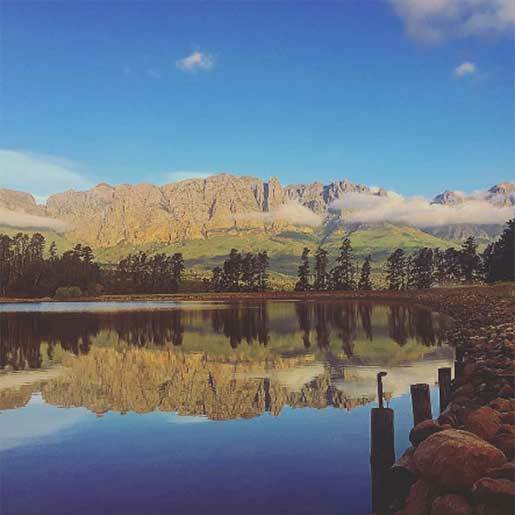 Experience body, mind, movement and breath in the heart of the Cape Winelands with various modalities of yoga including Kundalini, Yoga Sculpt, Restorative Yoga & Meditation. 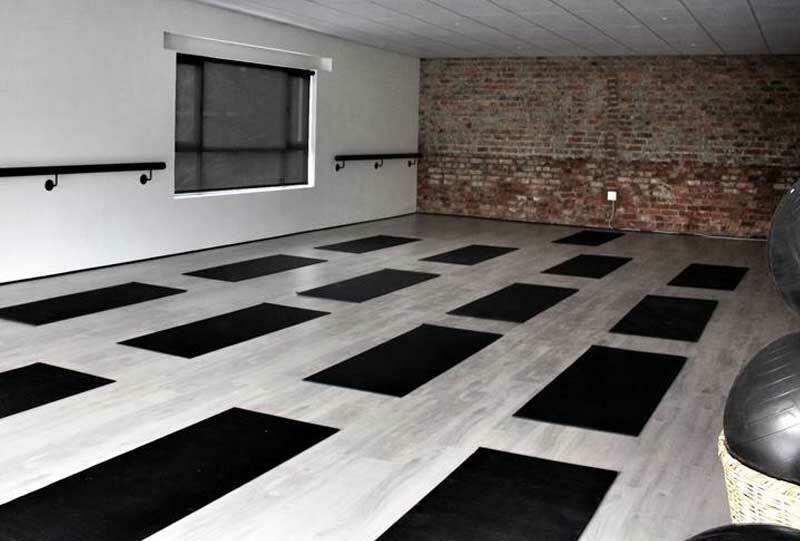 Life Retreat studio also offers other types of group classes such as Nia, Barre & Outdoor Box Fit, all carefully curated by a qualified yoga teacher. Life Retreat Studio offers endless experiences and workshops and will soon be doing Retreats around the world including India, Mauritius, Bali and Thailand. Corporate & Team Building Events available on request. 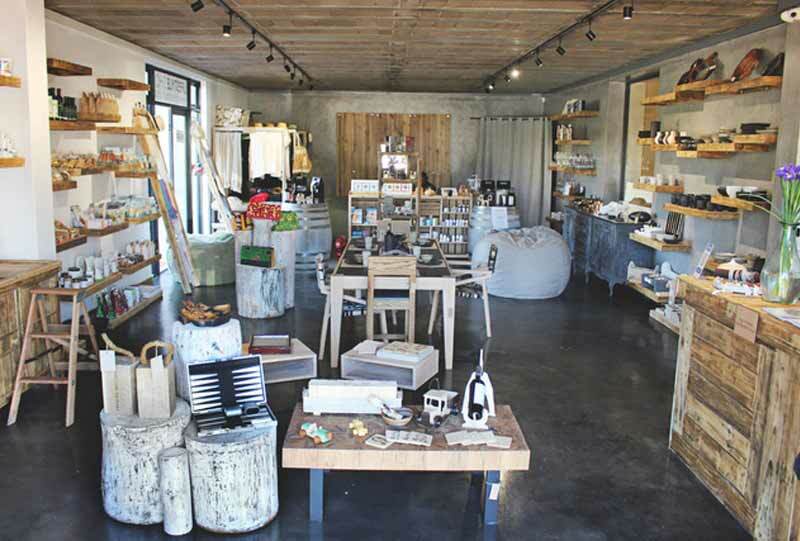 Our Lifestyle shop is situated in the heart of the beautiful Lourensford Wine Estate. In this peaceful space, you will find everything from gifts to clothing, home decor, ceramics, health foods and supplements. 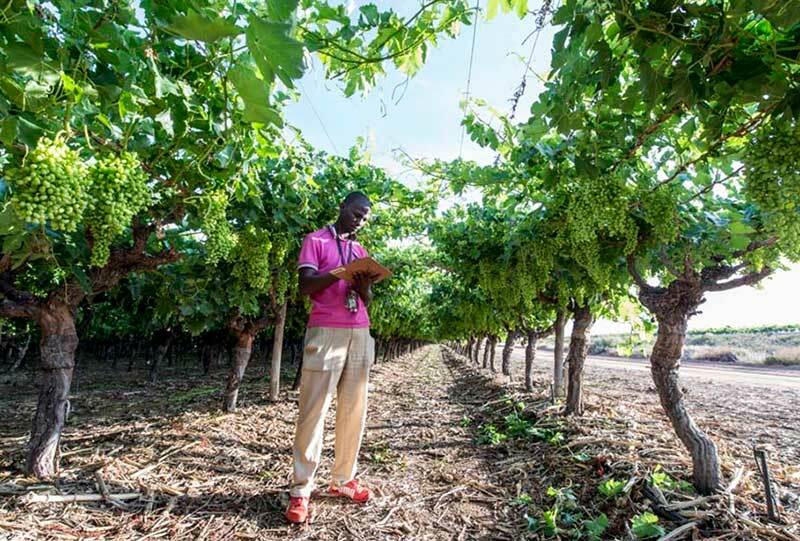 We welcome you to join our expert guide and experienced horticulturist, Johan West on a tour to discover the history, inspiration and management behind each of the gardens. 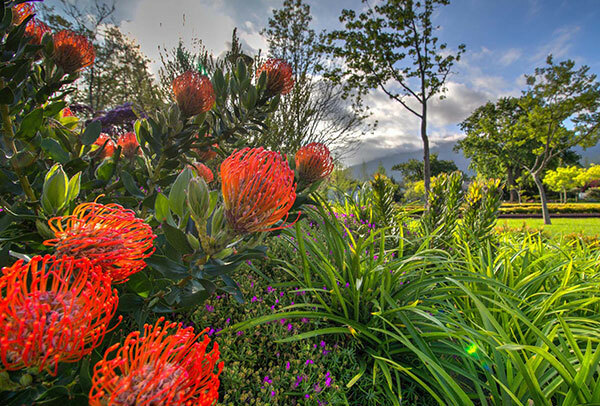 Johan will reveal the stories behind each distinctive space, and how Keith Kirsten and award-winning designer Raymond Hudson shaped the landscape into a series of eclectic and highly personal gardens, from what was once just lawn. This 90-minute garden tour will start at 10:00 and will give you a thorough insight to this spectacular garden. 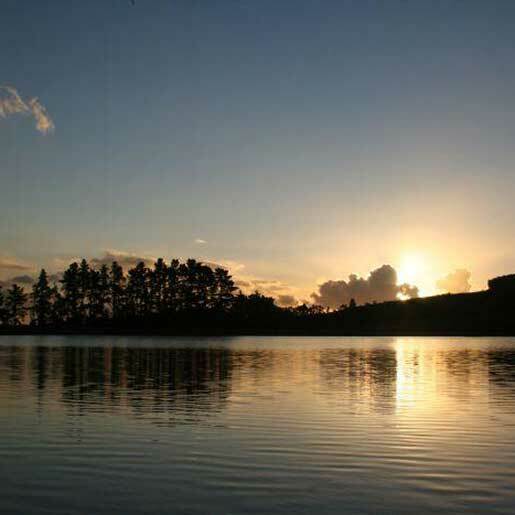 You will join a group of no more than 20 people to explore the grounds. Included in this tour is a free bottle of River Garden Flower Collection Wine and coffee and a mini scone at the Coffee Roasting Shop. Duration: 90-minute tour, but allow 3 hours for your visit. 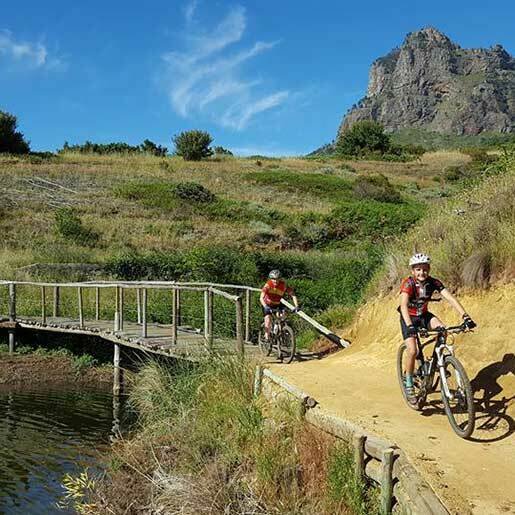 Whether you’re planning a relaxing day or a rejuvenating escape, our Spa, situated in the most exquisite surroundings of the Cape Winelands, offers a top selection of high quality spa treatments. Our spa menus include indulgent beauty rituals, specialised hydrating, anti-ageing treatments, signature massages and body wraps. 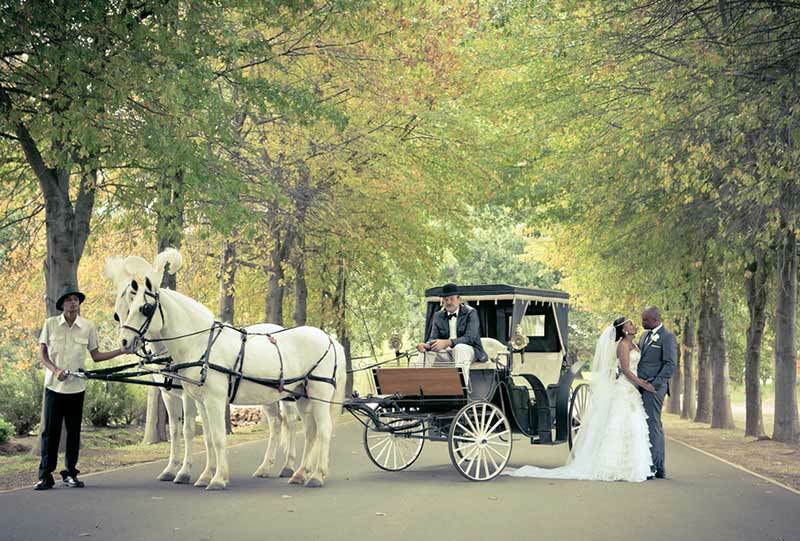 The Aleit Group is synonymous with creative wedding experiences and bespoke events in South Africa. perfecting memorable occasions for leading corporate brands and private clients. and that the highest standards are met – to the finest detail. One of South Africa’s premier boutique tertiary academic institutions, The Aleit Academy offers two exclusive training opportunities. Fully registered and accredited by CATHSSETA, the curriculum is presented as a combination qualification that incorporates all the different facets of the industry, including Event Management & Planning, Hospitality Management and Practical Training. 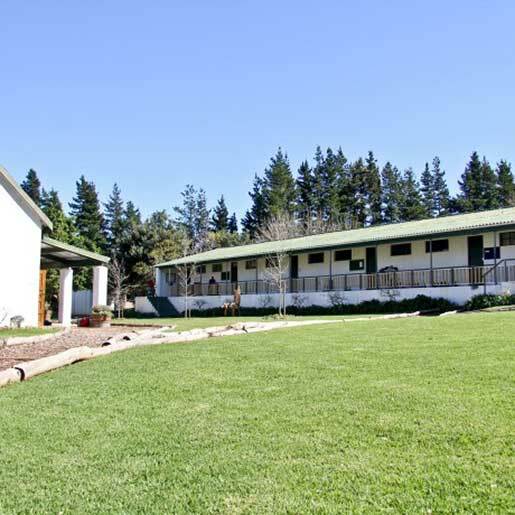 The intensive course has an equal focus on academic and practical training, consisting of three years of full time study on our campus situated on Lourensford Wine Estate in Somerset West. 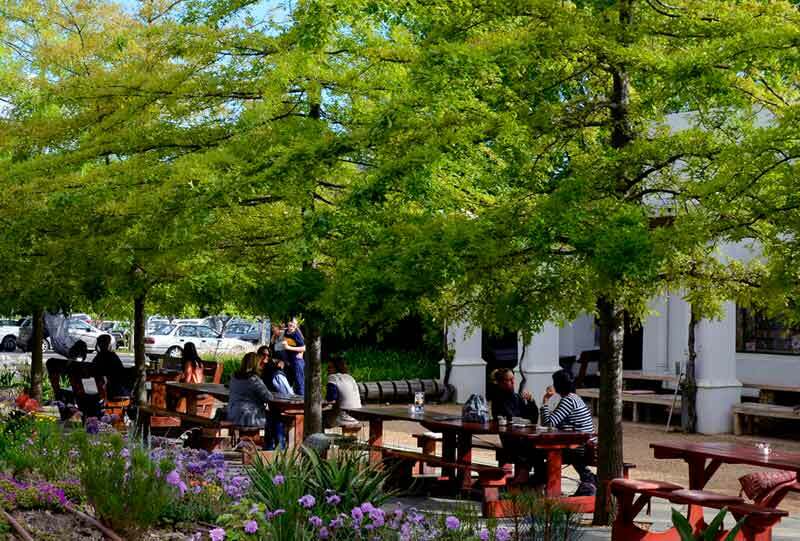 ABRU craft brewery is one of the newest divisions of The Aleit Group, and operates from the company’s headquarters on Lourensford Wine Estate, with a fully equipped taproom. This microbrewery has a very hands-on approach, and the artisan beers are as craft as it gets. You can literally see our brewers at work in their open-plan brewery & taproom. 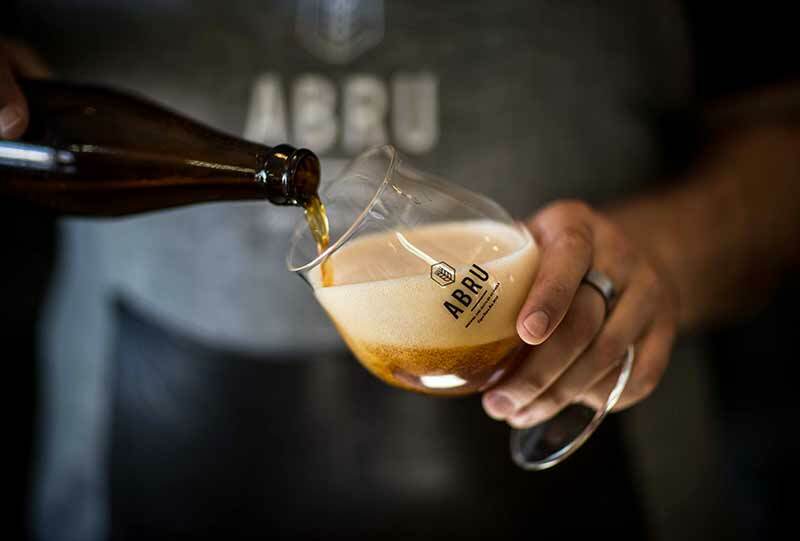 The beers are sold at the ABRU taproom and every weekend at the Lourensford Market. 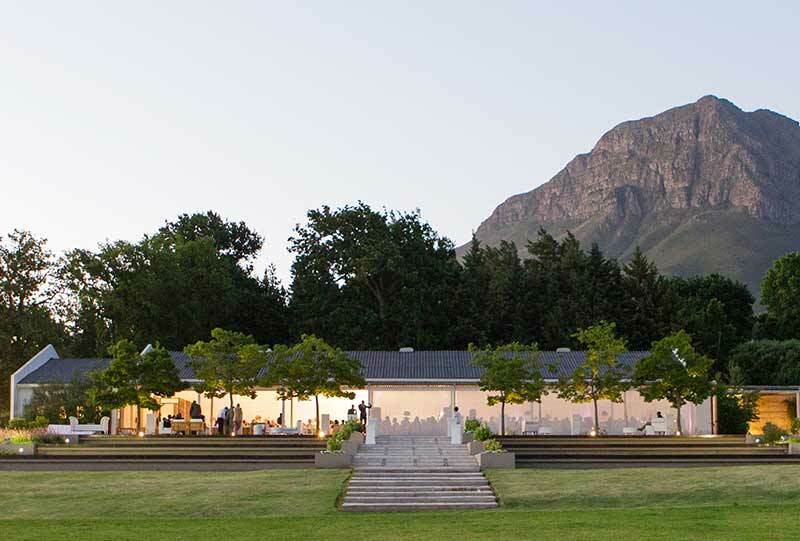 Laurent, our contemporary event venue, boasts one of the most celebrated views in the Cape, where the exquisite vineyards and mountains form a picture perfect backdrop for your special occasion be it a wedding, birthday or corporate function. No matter how intimate or extravagant the affair, our confidence in our work, together with our breathtaking venue, will ensure the realisation of an unforgettable experience exceeding your highest expectations. 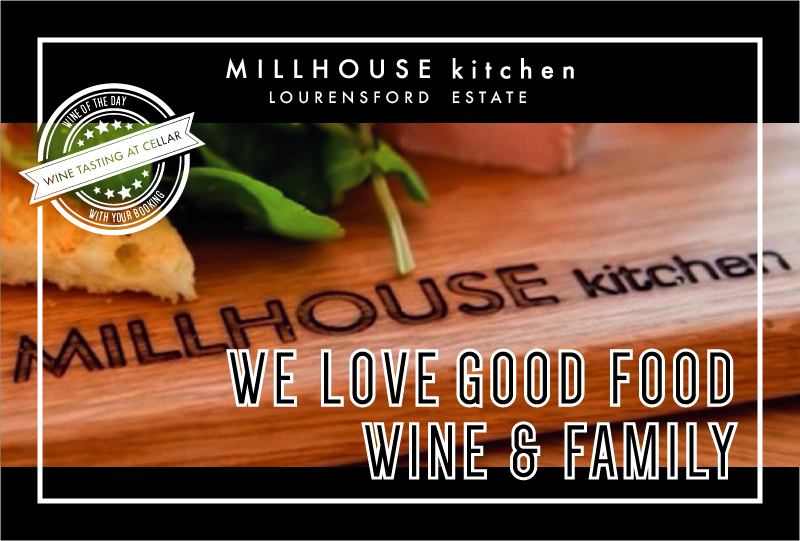 In 2011 Lourensford formed a partnership with well-known Karsten Group who now runs the fruit farming and packshed facilities.